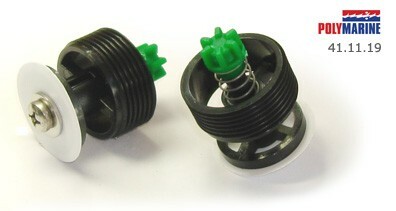 Recessed valve insert. 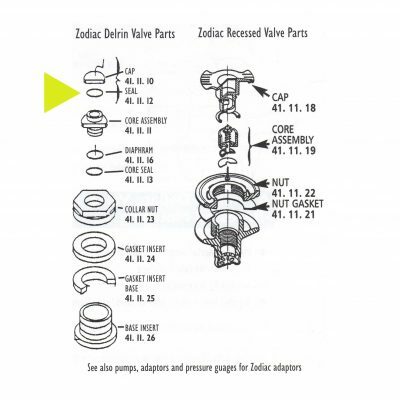 This is the valve core with the spring and diaphram. It is screwed into the body. The core needs to be replaced using a speacial tool or the diaphragm can be damaged during instalation.